Phuket luxury rental sits next to a $50 a night in town bungalow? travelmob luxury digs in Phuket. Phuket luxury rental sits next to a $50 a night in town bungalow? 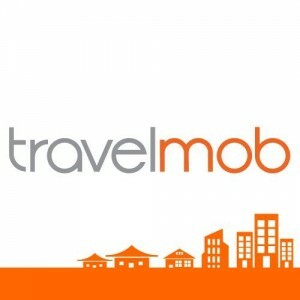 travelmob, the unique Asia traveler accommodation portal, has announced having received a cool $1 million in seed funding. The round, led by Jungle Ventures and private investors, is intended to spur growth for the startup across Asia. 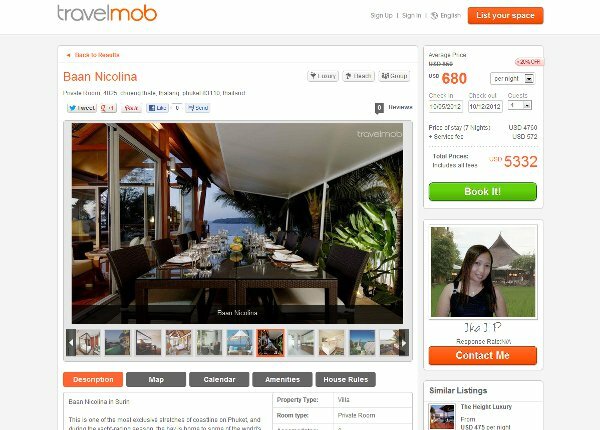 Launched back in July, travelmob hooks Asia guests up with short term rentals across the region. If travelmob can pull down the kind of listings and following HomeAway has, that million bucks invested will be one of the wisest seed rounds this year. A quick test of travelmob functionality reveals a satisfactory user experience. Filtering, navigation, and okay pictures of the places one might want to stay reflect a startup intent on completeness, rather than a “Hollywood WOW!” effect. Searching Bangkok, then filtering for “beaches” I came up with a broad spectrum of luxury to economy digs in Phuket. To be honest, the spread to start with is a bit too wide. The screen below shows my choice of a $680 plus a day hangout on the beach there. This startup shows a lot of promise. For completeness and engaging a region and niche not otherwise full of OTA wonder, travelmob is one of a very few great Asian getaway business endeavors. On the “home away from home” front though, Phuket is not quite Iowa, now is it? Any startup aimed at this niche had better think a lot about credibility, not only concerning their booking and listing conduit (mobile or otherwise) but the properties and experiences people will derive from them. Marketing is one thing, YOUR toes in the sand is quite another. We will find out more about travelmob in the coming weeks.